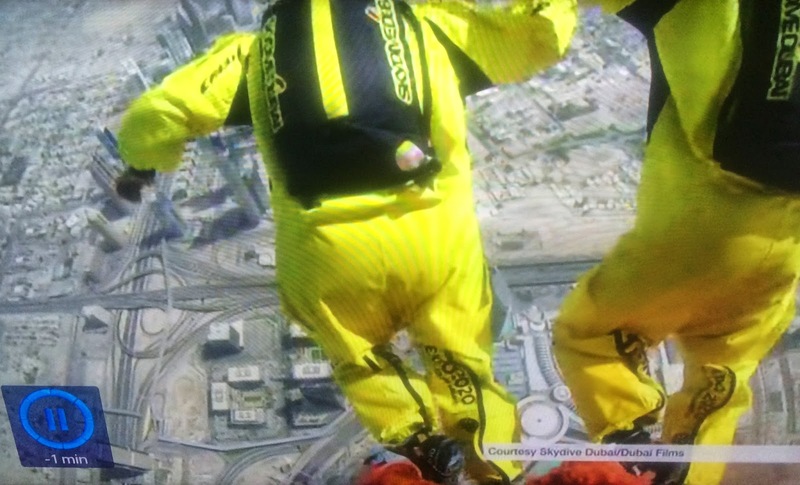 RevK®'s rants: Record breaking base jump? I think they all jumped from the same height, just the camera man went last. The two that went first get the record as they jumped before the camera man. Also in base jumping surely jumping from a lower height is more of an achievement? It depends :) What if they jumped from 2 feet?